…But what I’ve discovered is that, while these categories are very useful for honing my characterization later on in the process, they’re less useful when I’m just starting to create a character from scratch. Before I’ve put the character into actual situations on the page, it’s hard to pre-determine what their metaphor family, default personality trait, default argument strategy, etc., will be. Part of the problem is that, in a first draft, the characters are inevitably forced to serve the plot, and only in later drafts do the characters become strong enough that they can force the plot to serve them. In this tug-of-war, your characters will attempt to act logically and de-escalate their conflicts, while you try to drag them against their will into an escalating sequence of crises. 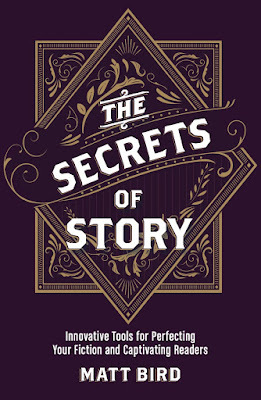 Once you and your characters have reached a compromise that satisfies their desire to act logically and your desire to make things happen, then you can start shrinking and de-emphasizing your plot while you enrich and deepen your characterization. But if you load down each major character with a dozen traits before you start writing the first draft, they’ll be too obstinate, and defeat your desire to fire things up. What I’ve discovered is that I can’t really lock down all my character’s traits until I’m at least half-way through the first draft. This is where writers tend to enter the “second-act doldrums”, and you lose sight of what you originally wanted to say. If you find yourself flagging, then you can re-read what you have, discover who your characters actually are, and sharpen them until you know how to proceed with the rest of the script. But in the meantime, how do you get started? Over the years, I’ve tried two separate tricks: One is that I would imagine an actor playing the part who has a strong “voice” that he or she brings to each movie: Robert Downey Jr., Robert DeNiro, Sigourney Weaver, Tina Fey, etc. This gives me a strong voice that I can hear in my head, but the problem, of course, is that this is a derivative voice, drawn from other movies and not from real life. Another method I’ve used is to picture someone I actually know. This connects me back to the real world and gives me a deep well of unique and non-cliché behavior to tap into, but it quickly becomes a problem: these “real world” characters keep resisting me, saying “I would never say that” or “I would never do that.” It’s hard to imagine what your best friend would do after the robot apocalypse, except run and hide. But I had a breakthrough when I split the difference. Now, if I want to dive right into writing, even though I’m not ready to define every trait of my character, I simply imagine a voice that combines a famous persona with someone I actually know. For instance, I defined one character as [Will Farrell] + [my beloved, crazy old manager from Papa John’s who lived in his van in the parking lot]. My old manager gave the character a unique world-view and sympathetic, un-clichéd flaws, but adding in Will Farrell made him a bolded, wilder, and funnier. In a matter of minutes, I could hear the voice of this unique new character talking in my head, and I was off to the races. Like a lot of writers, I saw “The Wire” and thought, “I’d love to write something like that!” So I wrote a script about a loose cannon white cop causing havoc in a housing project. The script was “progressive” in that, in the end, the white cop was the victimizer and the black people were the victims, but I was shocked to discover that, when people read it, some of them thought that the script sounded vaguely racist. Not so much the plot, but the fact that I had black drug dealers talking what I thought was street lingo. Well, what did they want? Should they speak the queen’s English? Inspired by some news articles, I had set my script in Newark, a city I had never actually been to, so I couldn’t drop a lot of specifics about local places, local issues, local slang. When you don’t have specifics, you fall back on generics, and generics always sound phony and condescending. My black characters weren’t witty like the guys on “The Wire”. When the audience laughs at a character’s humor, they bond with that character, and they sense that the writer has bonded with that character. 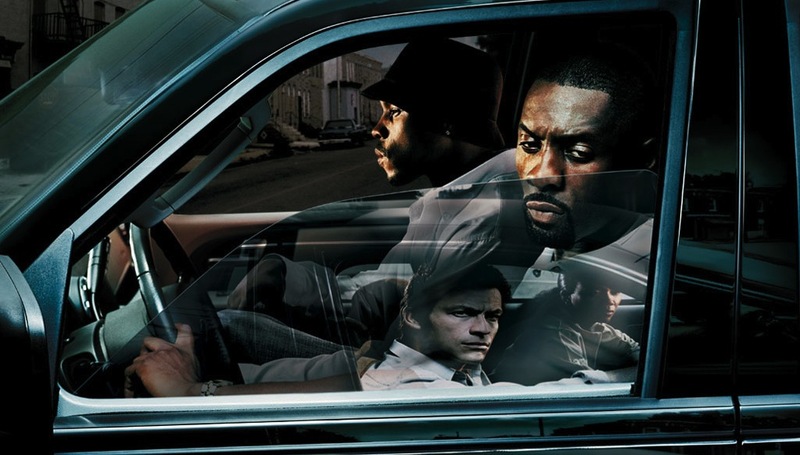 The characters on “The Wire” were all in the same world for the time being, but you didn’t have to listen to them long to realize that they all started out in different places and they were all headed in different directions.